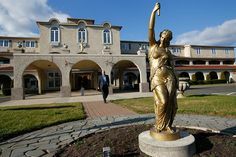 Judges evaluated close to 300 wines from 29 Garden State Wineries last weekend at the annual New Jersey Wine Competition before awarding “Governor’s Cup” trophies for the best grape, fruit, and dessert wines. 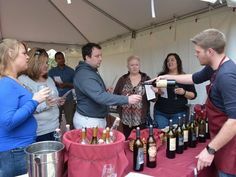 The competition’s awards ceremony took place Saturday at the Garden State Wine Grower’s Association’s Blues and Wine Festival, at Natirar Park in Peapack-Gladstone. 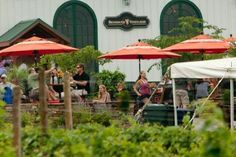 The group is a coalition of nearly 50 wineries and vineyards dedicated to raising the quality and awareness of the New Jersey wine industry. 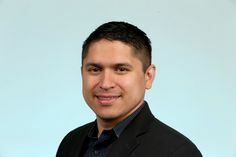 The event drew over 5,000 attendees. 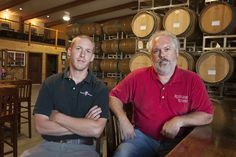 Heritage Vineyards of Mullica Hill was honored as “New Jersey’s Winery of the Year,” for the second time in four years, in addition to taking home the Governor’s Cup in the fruit category for their “Jersey Blueberry” and 21 medals in all. 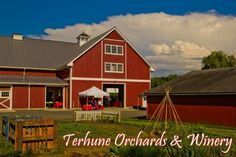 Sharrott Winery of Winslow in the Grape Category, for their Vignoles, an off-dry wine, also from a hybrid grape. Sharrott is only one of two New Jersey wineries producing Vignoles, a somewhat obscure variety not unlike Riesling or Muscat. Other winners included a Niagra wine by DiMatteo Vineyards of Hammonton and a Blanc de Blanc Chardonnay by Old York Cellars in Ringoes. 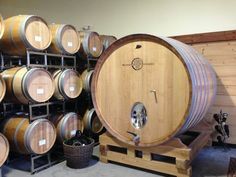 Renault Winery in Egg Harbor/Galloway collected the second highest number of medals –18– including a gold for their Sauvignon Blanc.